THE CLASS- 11-2pm 3 hour class understanding your camera, its settings & learn some great ways to improve your photos immediately. THE SAFARI- 2-6pm 4 hour PHOTO SAFARI-Spring time in our beautiful area, wildflowers, water vistas, old barns & more! 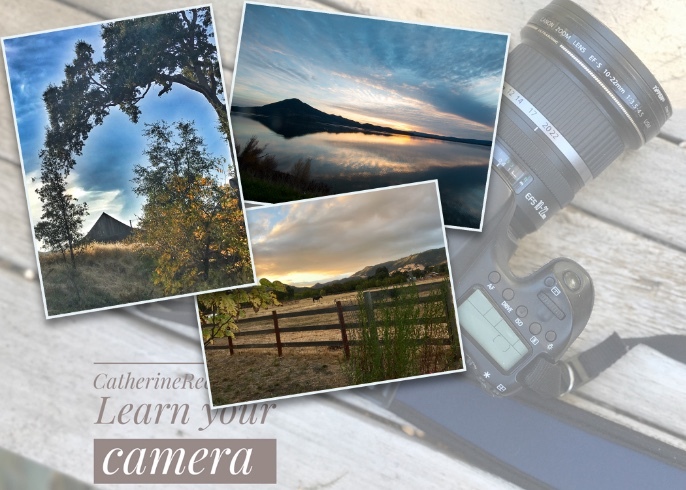 1/2 day with Catherine Reese an award winning photographer for over 25 years-will be here to help you understand your camera, the correct settings & come home w/Great photos of our beautiful countryside. --> This is a great combo that not only SAVES you money, it gives you the best jump start on using you camera, also a great value & tons of FUN!